Renowned as a retail design strategist, author, trend translator and developer of both product and brands, Connie Post has built a career on understanding where consumers are, what they want most, and where they are going next. As the standard bearer of visual marketing in the home furnishings industry for the past three decades, she is responsible for the look of more than 20 million square feet of retail and wholesale space around the globe. Driven by a design philosophy that relentlessly emphasizes affordability and return-on-investment (ROI), her firm—Connie Post Affordable Design—is committed to providing retailers and manufacturers with fresh and innovative environments that elevate the guest experience. Post—who began her career as a visual merchandiser and store model—broke into the retail design business in 1987 with the unveiling of Boston-based, Top 100 retailer Jordan’s Furniture. Complete with an indoor amusement park ride, the blockbuster project set a new bar in retail presentation and customer experience and propelled the young designer to the forefront of the furniture industry, where she has remained ever since. 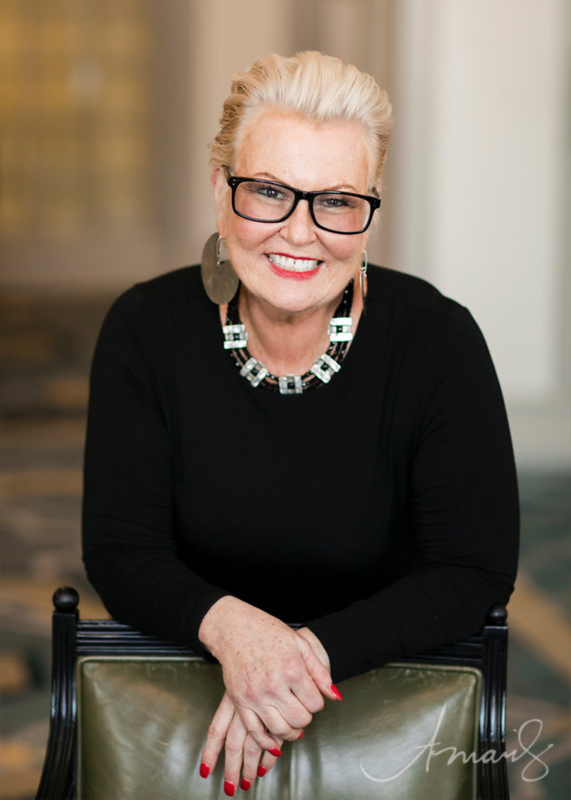 An in-demand speaker and columnist, Connie Post is regularly sought by the media, in print and on screen, for her expert commentary and the empowering message she brings to consumers as author of the book A Beautiful Room Will Change Your Life. As an industry influencer, her engaging content has appeared in trade publications around the world. She has given freely of her time and support of major industry associations as a founding member of WithIt (Women in the Home Industries Today), a member of the Sustainable Furnishings Council (SFC), and as a board member for the City of Hope, a world leader in the research and treatment of cancer, diabetes, and other serious diseases, as a judge for the ICON Awards, Pinnacle Awards and ART’s Awards. 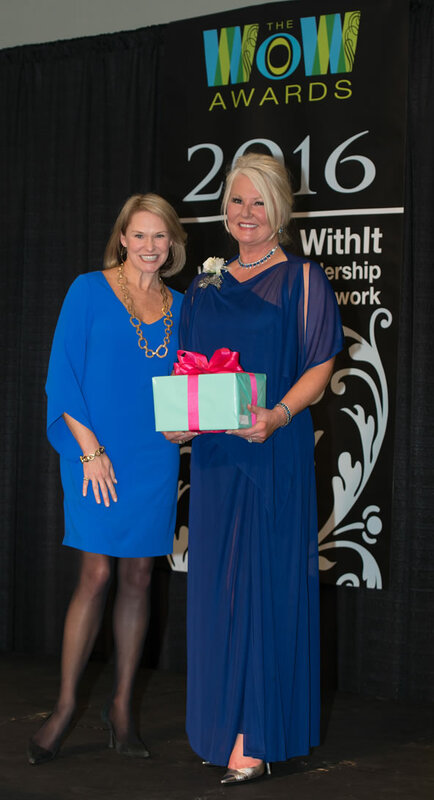 Her own honors include Entrepreneur of the Year for West Virginia, West Virginia Small Business Advocate of the Year, Tri-State Home Furnishings Association Person of the Year, and City of Hope honoree for the Tri-State region. She is also a former member of the Young President’s Organization (YPO). Most recently, she was honored with the WithIt Legacy Award, which honors a woman of achievement who has made significant lifetime contributions to the home and furnishings industries. The entrepreneur actively supports numerous charities, including World Vision, Urban Ministries, Crossover Communication Missions, Wounded Warrior Project, Global Missionaries and events in support of breast cancer research. She is also the founder of ChangingLives@Home, a nonprofit that assists African refugees with food, clothing, school supplies and home furnishings. In her free time, Post travels the world attending conferences, researching consumer behavior and searching for “the new.” These pursuits have served her well throughout her career and have influenced her designs in both presentation and product, most recently in the launch of her best-selling decorative accessory collections for IMAX Corp in 2010. Her passions include architecture, museums, painting, knitting and her husband Bill Benton, with whom she shares four children and four grandchildren. She and Bill make their home in Sedgefield Country Club, Greensboro, N.C.